Thursday, April 11, 6 – 8 p.m. The Drexel LeBow Graduate Alumni Association presents our Third Annual Evening of Alumni Networking at the Racquet Club of Philadelphia! Join fellow MBA and MS alumni for our signature event to reconnect with classmates, form lasting business relationships, and welcome our newest grads into the Alumni Association. We will be raffling off great prizes and attendees can enjoy an exclusive squash demonstration at the end of the evening! $20 registration fee includes hors d’oeuvres and two drinks (beer/wine/soda). A cash bar will also be available. Event attendees can sign-up two additional guests. The Racquet Club is an historic private athletic and social club that has served its members and guests for over 130 years. Situated in a surprisingly vast clubhouse in Center City, it accommodates the only international squash courts in downtown Philadelphia, two restaurants, overnight rooms, fitness facilities, indoor pool, sauna and steam rooms, court tennis, and racquets. 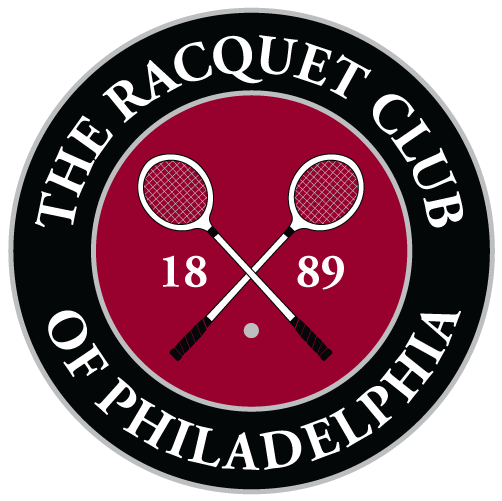 For alumni interested in learning more about The Racquet Club and its reputable Summer Membership program, please click here.